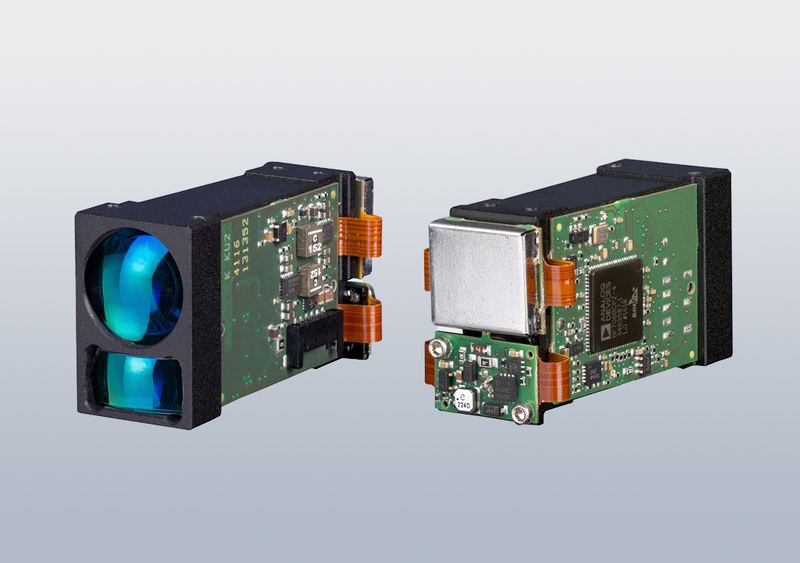 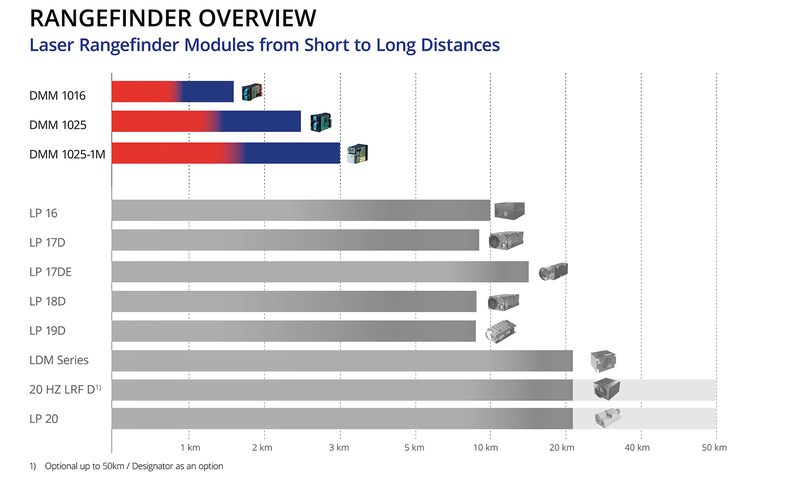 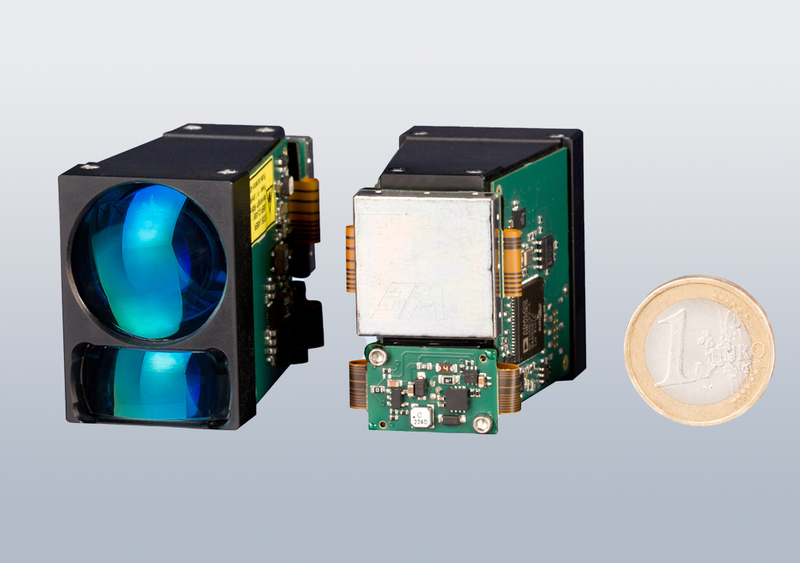 With typical ranges between 20 and 3,000 meters, a net weight between 40 and 50 grams only, and shock tested, the eye-safe DMM diode laser rangefinders range among the most robust, lightweight and compact devices in their class. 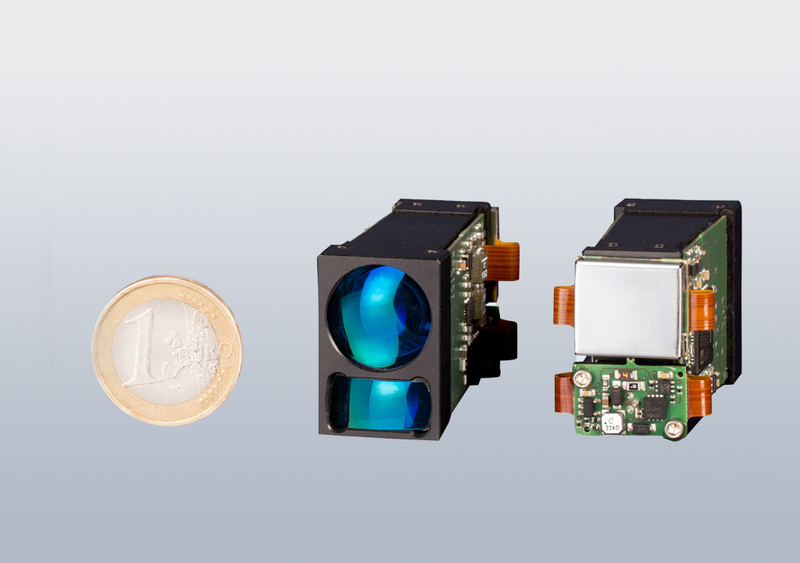 The DMM rangefinders provide a measuring accuracy of +/- 0.5 m for a wide temperature range and also under low visibility conditions. 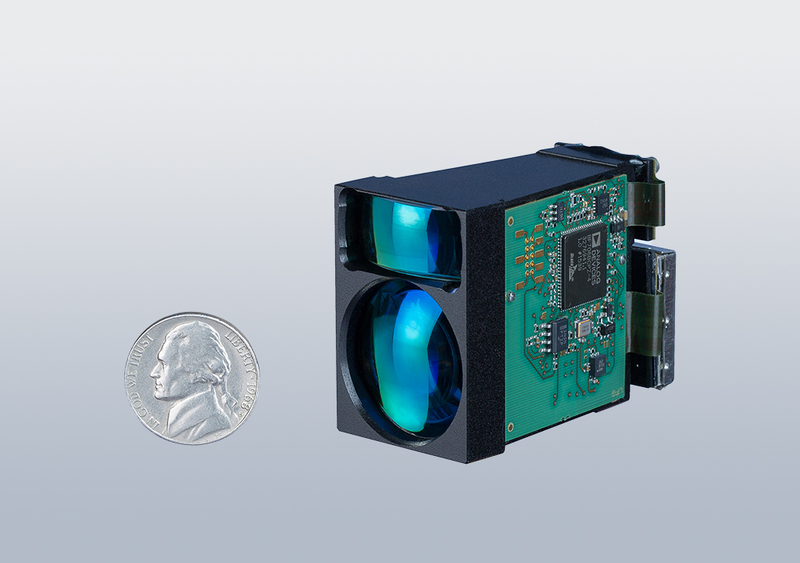 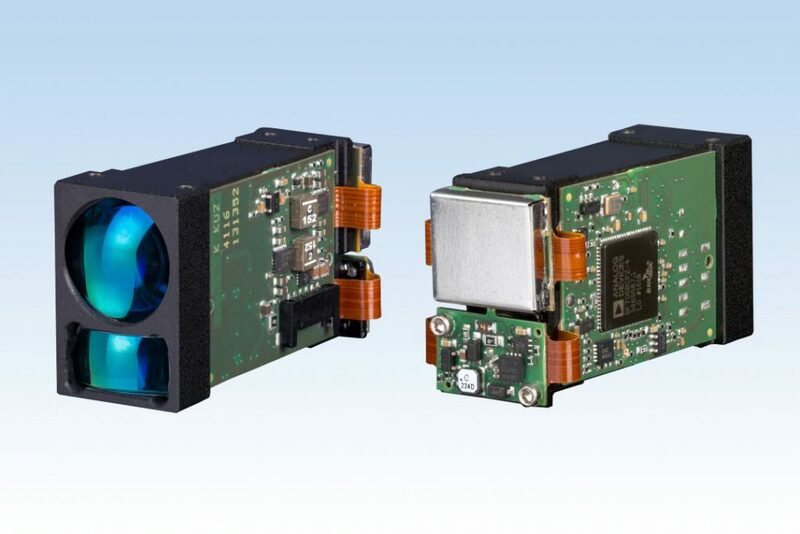 The compact design is ideally suited for integrating the DMM diode laser rangefinder into mobile or stationary optronic measuring systems for industrial applications, sports and hunting devices, drone applications, as well as reconnaissance or fire control systems in the military and security industries. 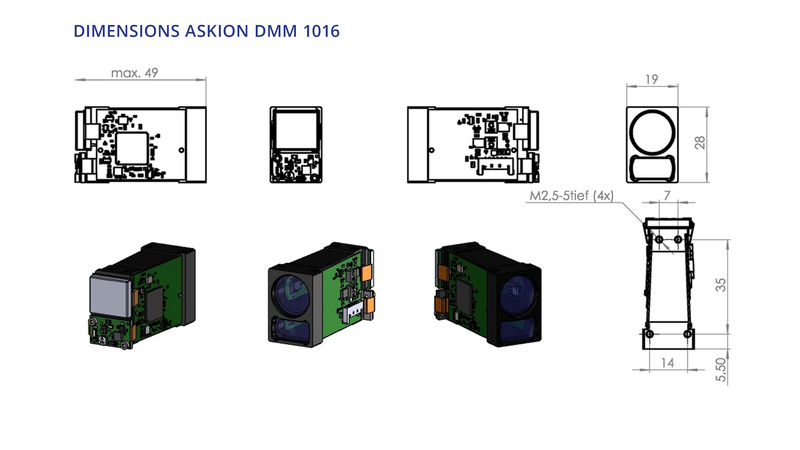 The measuring module DMM-1016 is used for determining distances to objects on the basis of time of flight measurement of laser pulses. 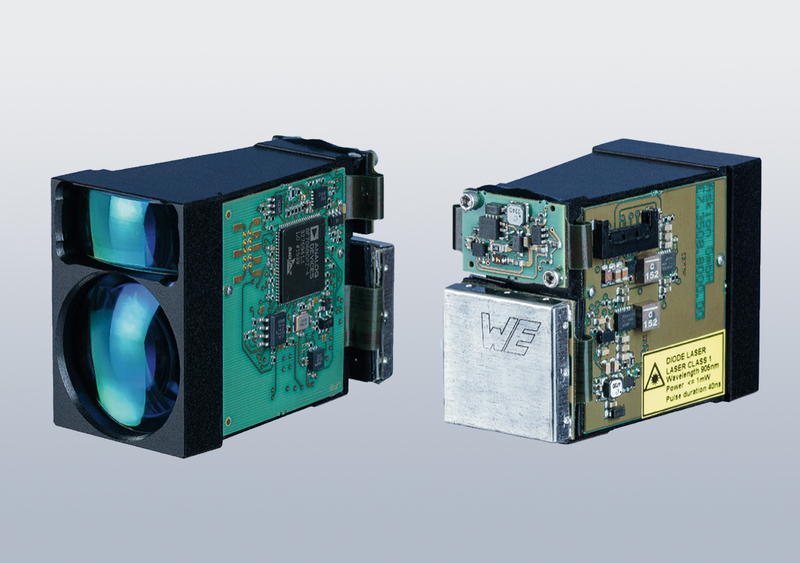 It is qualified to be integrated into sensor systems for applications in the industrial environment, e. g. for position determination as well as distance and speed measurement. 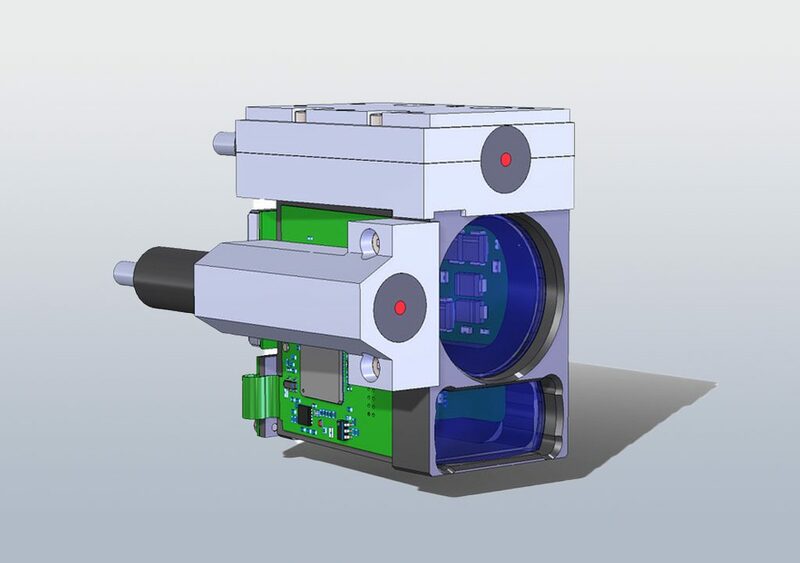 Different specifications according to customer requirements can be realized. 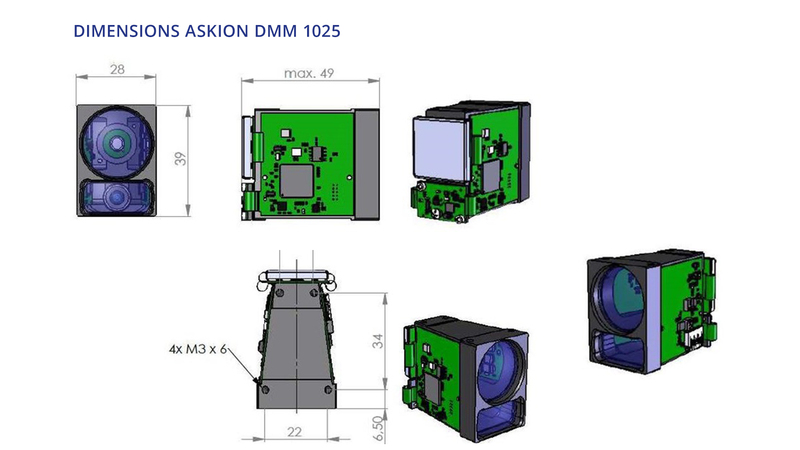 Suitable for length and position measurement, typically for the measuring range from 20 to 3,000 m.
The measuring module DMM-1025 is used for determining distances to objects on the basis of time of flight measurement of laser pulses.